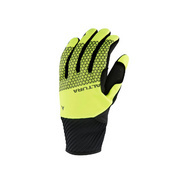 Similar in design to our best-selling Nightvision 4 waterproof glove the Nightvision 4 windproof gloves use thermal windproof fabrics with a colour reflective print and longer length Velcro closure cuffs to provide a snug fitting windproof winter thermal glove that’s ideal for commuting or cold weather cycling where having a waterproof element is not required. 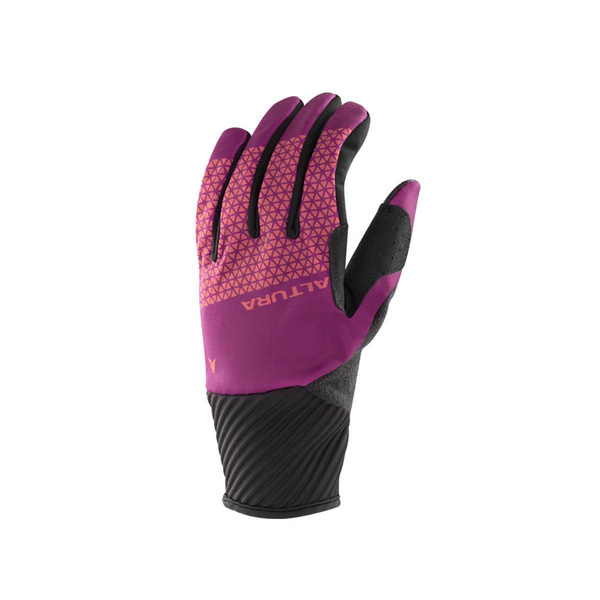 A silicone print helps with gripping your handlebars during adverse weather conditions, with tough screen compatibility allowing use of your tech when wearing the gloves. 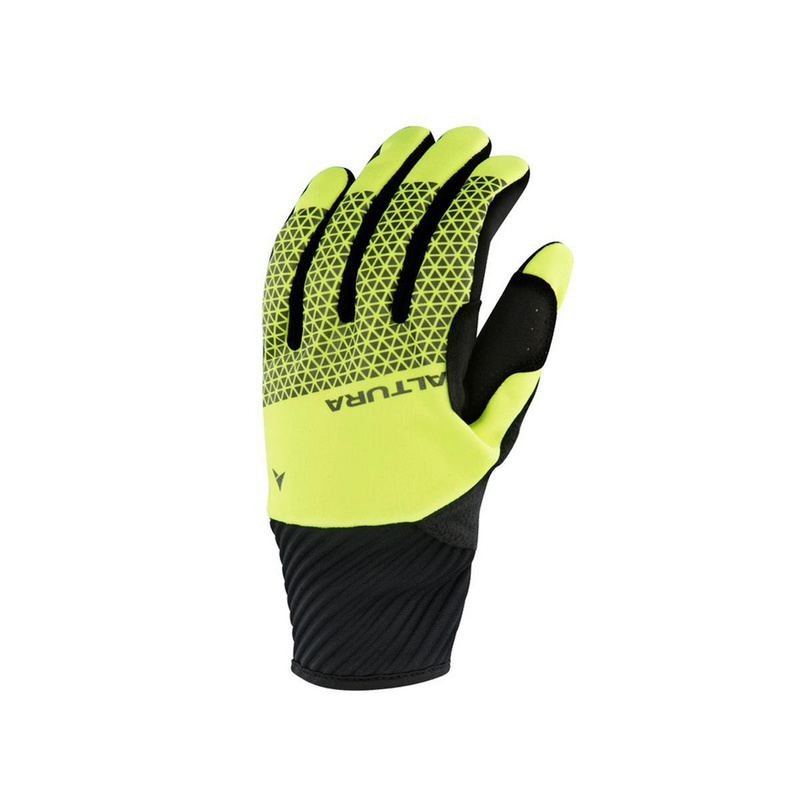 Available in Hi-Viz or more tonal colours the Nightvision windproof gloves are a stylish addition to any rider’s attire.